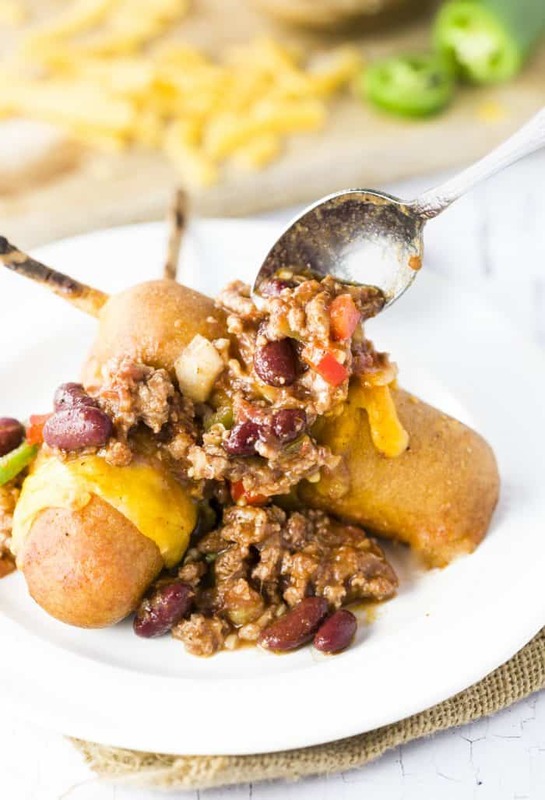 This Corn Dog Chili Bake is prepared in the oven from start to finish. 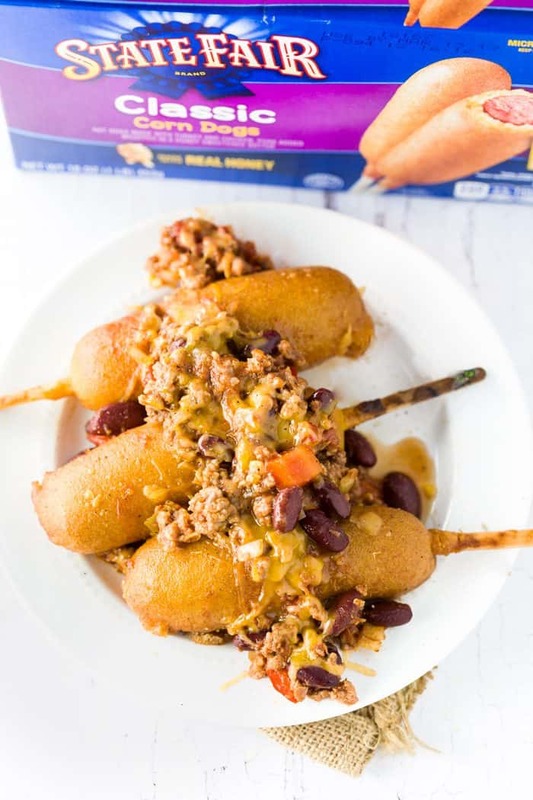 It begins with savory chili and ends with perfectly golden corn dogs layed right on top! 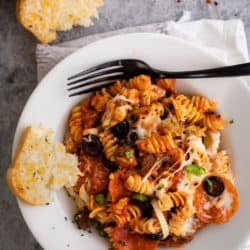 A perfectly easy family meal. 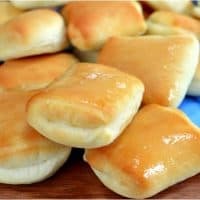 Can I just say, I love recipes that I don’t have to babysit. When I have crazy kids running around the house (my husband being one of them), I can’t count on hanging around the stove. It seems that whatever is on that stove ends up burning somehow. Especially grilled cheese. So although it takes 55 minutes to cook, it doesn’t really require me to do anything. Everything is done in the oven and I can throw the pan out afterwards. I’m just going to repeat that. I throw the pan out afterwards. Disposable casserole pans. Look into it. 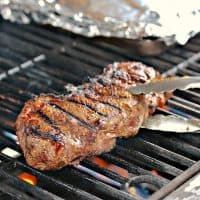 Can you brown beef in the oven? 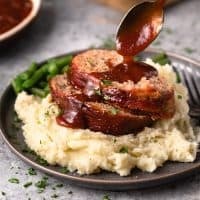 -Browning beef in the oven can be a huge time saver. 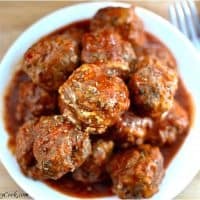 Evenly distribute the beef onto the bottom of a casserole dish, and cover it loosely to allow steam to escape but also prevent it from getting dry. Cook it at 400 degrees for 30-40 minutes. 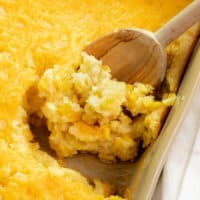 When it’s done, drain the excess grease if desired, and crumble to desired size. 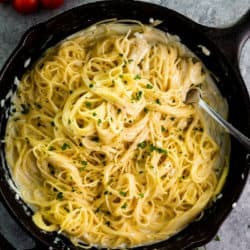 Okay, so back to this recipe. 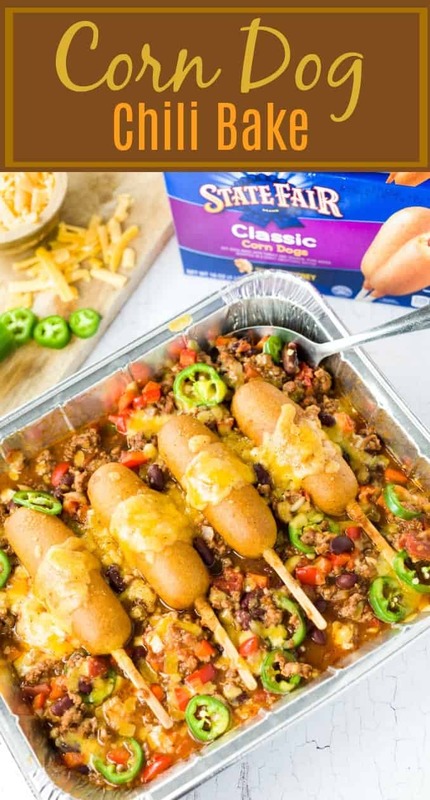 As much as my family loves chili, (and boy do they), they love these State Fair® Corn Dogs even more. Way more. 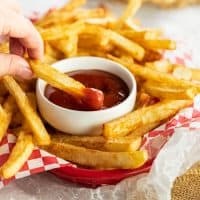 The good thing about stocking up on State Fair Corn Dogs at Walmart is that Shopkick gives you points on all Tyson® products that you buy there, check it out! I can’t resist getting points on something that I’m going to buy anyway, and those points earn me gift cards! Who can say no to a gift card? So aside from giving you an easy back to school meal, I want to give you a chance to see Teen Titans Go! To the Movies, which comes out on 27th! 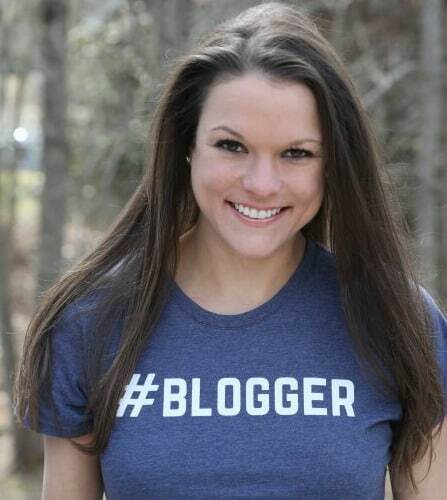 Just visit me on Instagram, find my Chili Corn Dog pic, and check out my caption on how to enter! I think we all need an excuse to go to the movies with the kiddos now and then. The sky is really the limit when you have State Fair Corn Dogs in your freezer. 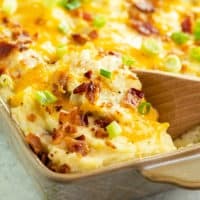 I’ve made a similar taco bake with them before, and they’re delicious served with mac and cheese too. Just a fun weekday treat that I love popping in the oven at a moment’s notice! As far as this chili recipe is concerned, it’s super easy to customize. 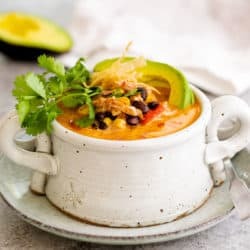 You can use any kind of cheese that you want, and sometimes I throw pinto beans in there in addition to the kidney beans. My mom used to put rice in her chili! And I’m sorry. But I have to mention again how convenient these disposable foil casserole dishes are, it’s honestly life changing when you don’t have to clean any dirty dishes at the end of this meal. In the end, it definitely earns me more family time than a 30-minute meal with a sink full of dishes at the end. Okay. I think I’ve made my point. Preheat the oven to 400 degrees. 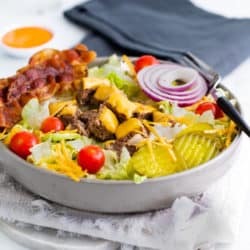 Add the ground beef to a large casserole dish or a disposable foil casserole pan. Crumble it up a bit and season with salt and pepper. Cover it loosely with foil so that steam can escape but also to prevent it from getting dry. Cook the ground beef for 15 minutes in the oven, then add the onions and garlic and cook for 15 more minutes. Drain the excess grease and crumble up the ground beef to desired size. Decrease the heat to 375 degrees. Add the chili seasonings to the ground beef and stir until evenly distributed. Add all remaining chili ingredients (except the toppings), and stir until well-combined. Place 4 State Fair Corn Dogs on a foil-lined baking sheet. 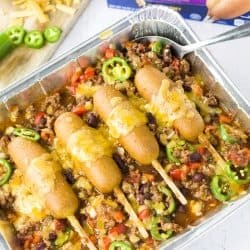 Place the chili in the oven, covered, along with the corn dogs. Cook for 15 minutes. Remove the chili and corn dogs from the oven. 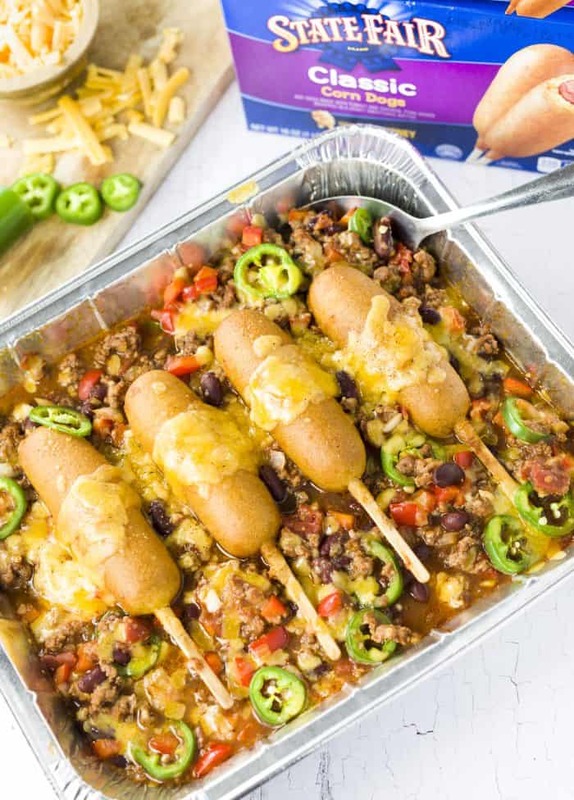 Use an oven mitt to place the corn dogs over the chili. Add the chili toppings and heat, uncovered, for 5 more minutes. Remove from the oven, and serve!